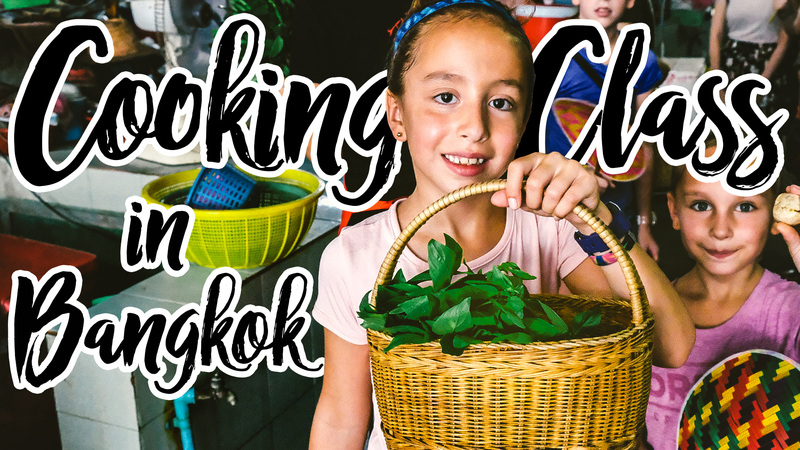 When looking for fun things to do as a family with our kids, one that we all agreed on was a Bangkok cooking class. 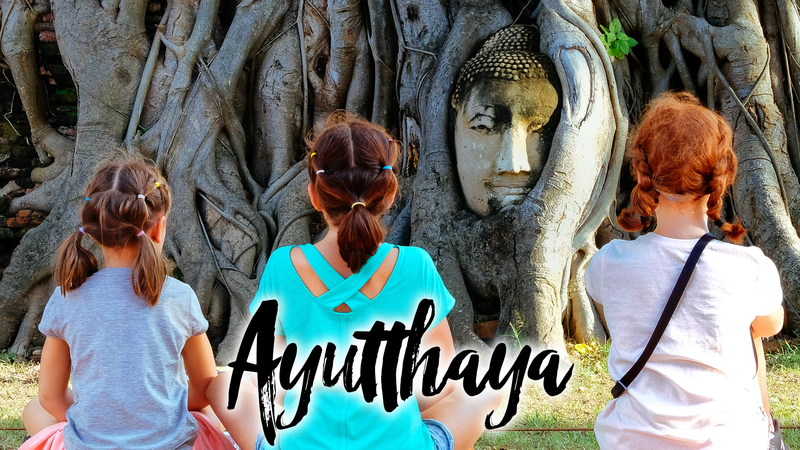 We were unsure at first if it would be ok with our kids, especially with our youngest being only 6, but it was great and the entire family loved it. Sompong Thai Cooking school had great ratings on TripAdvisor and the meeting point happened to be right next to our apartment, which made it an easy decision on which cooking school to go to. After a couple of emails confirming time, date, and that a 6-year-old would be ok, we were off to the races. We chose to do the morning class as the afternoon one did not have a tour of the local market in Bangkok so our day started bright and early. After our meetup and gathering our shopping tools, which consisted of a basket, fan, and bottle of water, we were ready to trek into the market and get our supplies. The market was really fun as the standards of storing, preparing, and selling food is a bit different than back home. Our kids favorite part was the fluffy dog sitting on a platter in the middle of a bunch of shrimp and fish just panting away, minding his own business. After getting everything we came for, we walked a short bit to where the actual cooking class was going to be held. Numerous tables and stations were set up for us before arrival and our family had its own area already set up for us. Once we washed our hands and got our aprons on, we were ready to get down to business. Overall it was a great day! The kids had a fun time doing something new as well as trying different foods. The kids really want to do this again, so I have a feeling there will be more cooking with kid vlogs in the future!